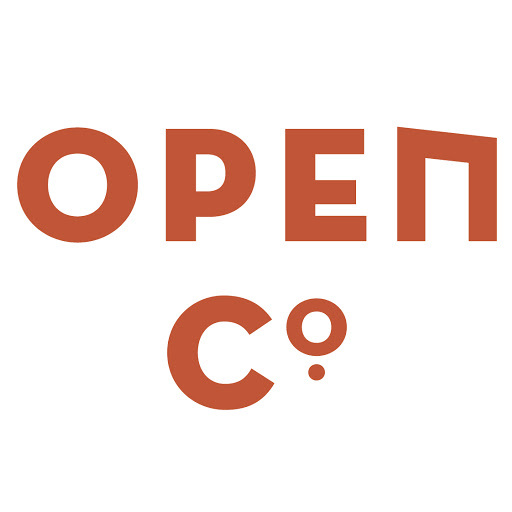 OpenCo, an international open conference featuring SETsquared, is coming to Bristol at the start of October to celebrate 14 unique and innovative local businesses. It’s no ordinary conference though, in the words of Open Co it is “a new kind of event experience: a mashup of an open studio tour and a business conference, with the vibe of a music festival”. The event will be launched with a drinks reception at the Bristol and Bath Science Park on the evening of 1 October. The event itself starts on the 2 October and is hosted across the city of Bristol, with talks starting at the Bristol and Bath Science Park and then into the offices and workspaces of the companies involved, giving the participants the opportunity to see the environments of these up-and-coming Bristol and Bath businesses, ask them questions and find out more about what makes them tick. The day finishes with talks, drinks and networking at Engine Shed. The event couldn’t be coming to a better region to see amazing technology companies, the cities of Bristol and Bath are hives of innovation. Highlighted recently in the influential “Centre for Cities/McKinsey & Co” report as the only “globally-significant”, “high-growth” UK cluster of its kind outside of London, Bristol and Bath’s high-tech hub spans diverse fields including high tech, creative and digital media, robotics, aerospace and more. And it’s this culture of cross-sector collaboration that makes the region an ideal place to host innovation festival OpenCo as part of its first ever nationwide event. This approach is underpinned by a host of incubators, hubs and networks – including SETsquared, named recently as Europe’s top university business incubator and second best in the world, Bristol & Bath Science Park, The Guild,Engine Shed, the University of Bath Innovation Centre, Bristol Games Hub, Pervasive Media Studio and others. The interconnected nature of the sectors here has been nurtured over many decades. The region’s rich heritage in advanced engineering, for example, spawned the development of microelectronics and silicon technologies in the region – and now it has the most respected micro-chip design hub outside Silicon Valley. The region is also a world leader in media and digital entertainment, with more than 500 million users every month viewing digital content produced here. And the region’s Terabit West project, a world-first, will ensure the area is positioned at the forefront of groundbreaking, next generation broadband telecommunication networks and their application to future cities, transport, healthcare and smart energy. The plan to develop the first city-level ‘Operating system’ will be a platform for significant innovation and city engagement and delegates to OpenCo will be some of the first people to explore the opportunities and influence the design.